UGC is powerful yet challenging to execute. 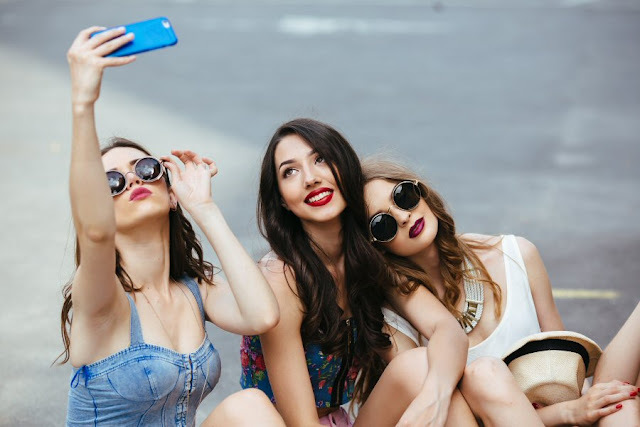 If you are unsure how to execute UGC, why not start if off with influencer marketing? 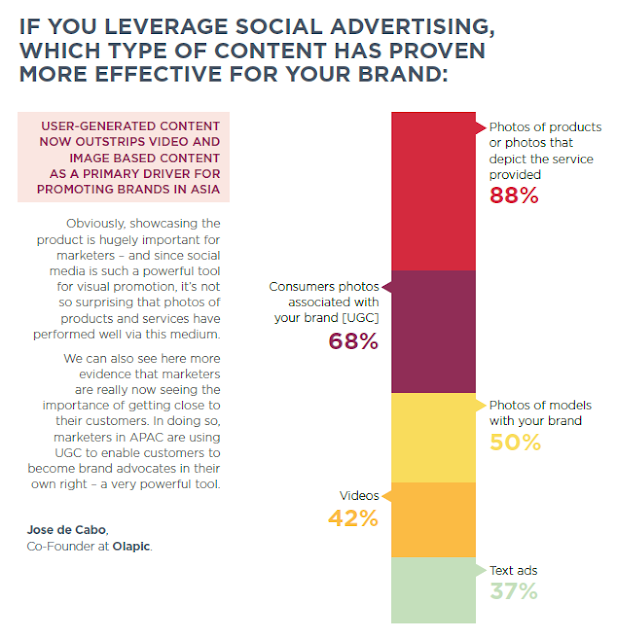 How important is User Generated Content (UGC) to your social media strategy? 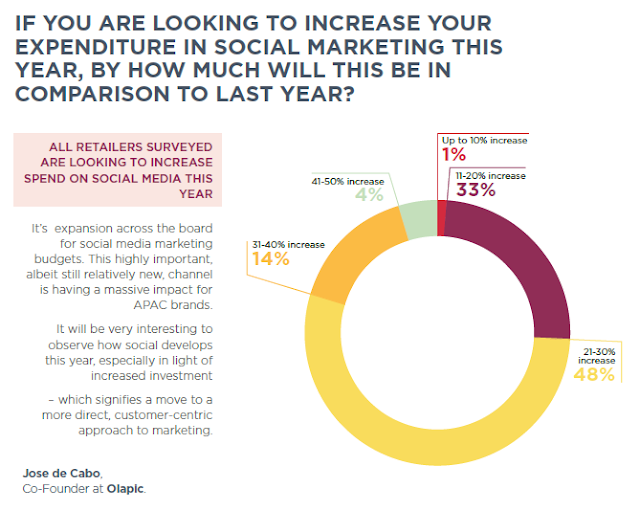 Here, I summarized this article compiled from Econsultancy’s 2017 Digital Trends report, based on a global survey of more than 14,000 digital marketing and e-commerce professionals across EMEA, North American and Asia Pacific markets. What about influencer marketing too? 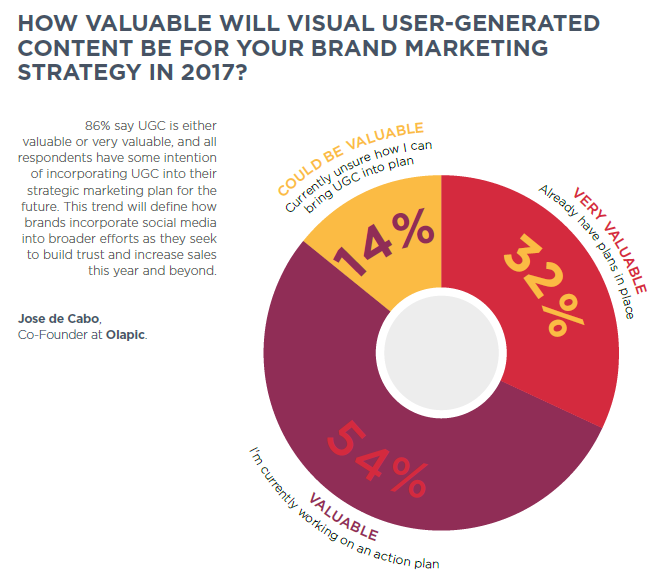 Instead of just developing your own content, UGC is a good option (or is it a must?) for brands to engage with their audience. If you are wondering what exactly is UGC, how about getting your customers to become your brand advocates by sharing their genuine opinions or feedback on your products or services? However, it is not always easy to encourage UGC from your own customers. A good option is to engage with influencers to promote your brands in their own genuine style. Advertisers need to understand that it is not easy to stimulate or measure immediate sales with UGC or influencers campaign. It is more about delivering trust in the products or services you offer, as agreed unanimously by the respondents in the chart above. With trust, the sales will come. 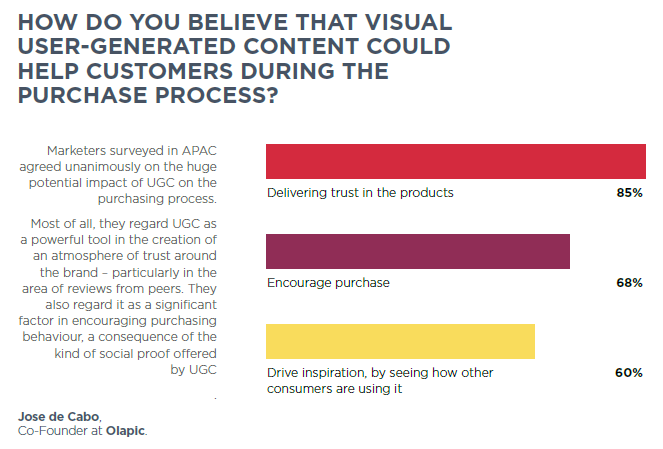 86% respondents agree that UGC is either valuable or very valuable. You might find this article interesting too, are advertisers investing more into Facebook vs Google? BigCast Blog: Have you included UGC in your social media marketing strategy?